Using tape hair extensions is a fast way to have longer and fuller hair. If you have been planning to have weaves attached to your hair, choose Remy weaves. Among the types of hair used in hair extensions, Remy hair is the best. It has high quality and it is available in different types of texture. You will surely find a weave that has the same texture as your own hair. Because Remy hair is made from real human hair, it is not obvious that you are wearing tape hair extensions. Also, using Remy hair that matches the texture of your hair makes it easy to conceal the fact that you are wearing extensions. Unlike synthetic hair, Remy hair will be just as oily as your own hair. 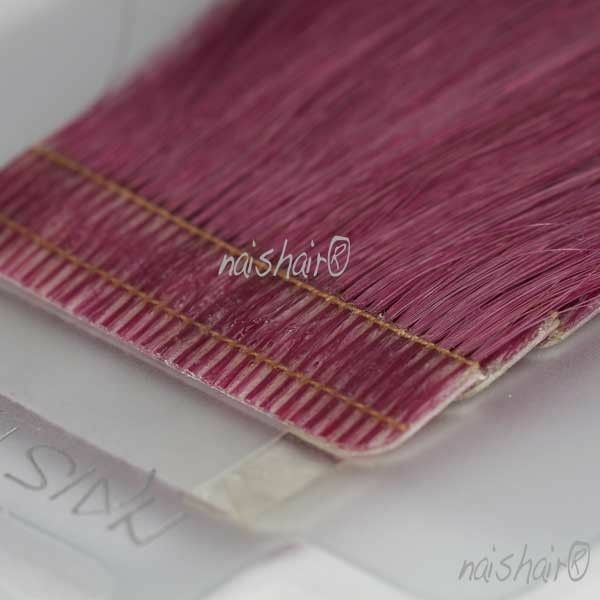 Synthetic hair tends to become oilier, hence making it noticeable that it is not your real hair. Moreover, Remy hair is not prone to tangling and matting because its cuticles are aligned. There are several types of Remy hair used for tape hair extensions. These are virgin, non-virgin, single drawn, and double drawn. Remy hair is virgin if it has never been chemically treated. Prior to packaging, virgin Remy hair undergoes regular cleaning and washing only. Nothing has been changed to it from the moment it was collected from the donor. Non-virgin Remy has undergone at least one chemical process. Dyeing is the usual treatment done to non-virgin Remy hair. 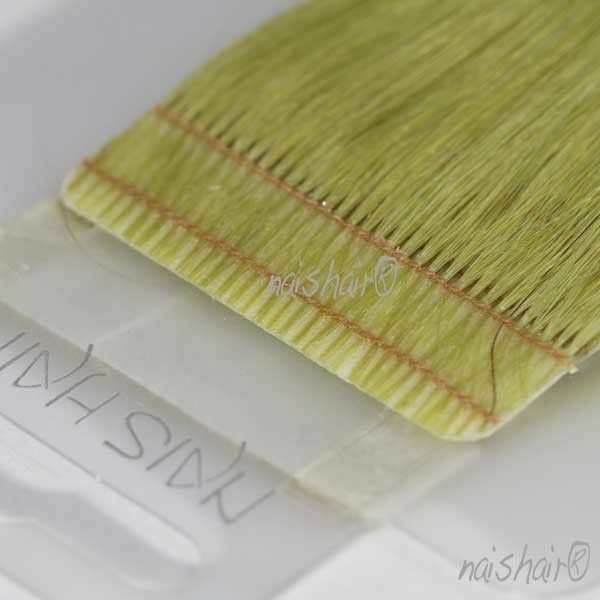 After it has been sewn to your hair, you can have it dyed to a different color. The strands of a single drawn Remy hair do not have the same length. Also, their cuticles are intact. The strands were not sorted prior to packaging. Single drawn Remy hair is usually used to have a layered hairstyle. Double drawn Remy hair has strands that have the same length. Careful sorting has been done to ensure this. It is the reason why it is more expensive than single drawn Remy. Remy weaves are available in different textures. The most preferred texture is Indian Remy. It is shiny and it has just the right thickness. It looks best with natural hair that is full and thick. It matches African American hair well. Asian Remy is less shiny than Indian Remy. It is also thicker. When it is wet, Asian Remy looks wavy. European Remy is thinner than Indian and Asian Remy, and it has a light color. It suits Caucasians who want straight looking hair. Mongolian Remy is thicker than European Remy but thinner than Asian Remy. It is smooth and silky. If you want to have tape hair extensions with Mongolian Remy, you should be prepared to pay a high price. Previous post: Keratin Hair Extensions: Where Are They From?